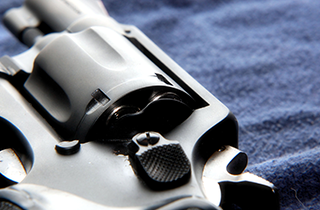 We provide professional gunsmithing services to help you keep your firearms in excellent condition. 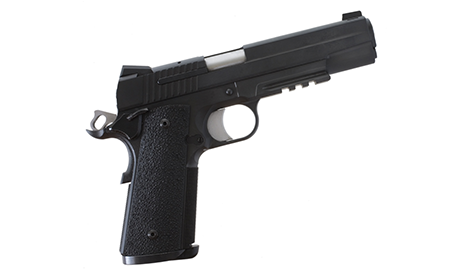 We have new and used gun sales in Tuscaloosa, AL to meet your budget and needs. Do not risk a malfunction in your weapon by attempting to do-it-yourself repairs and service that should be done by a gunsmith. Let Tuscaloosa Gunsmith in Tuscaloosa, OK show you the styles and colors available and demonstrate how it will help keep your gun looking professional and newer longer. For new and used gun sales and trades, gun refinishing and servicing, bring your weapon to our store. 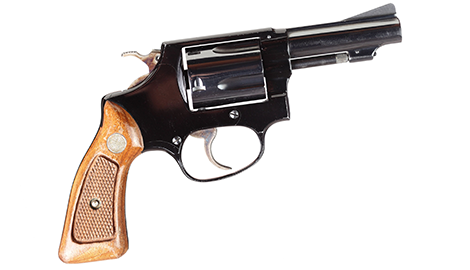 Tuscaloosa Gunsmith in Tuscaloosa, AL has firearms sales for new gun owners and collectors. 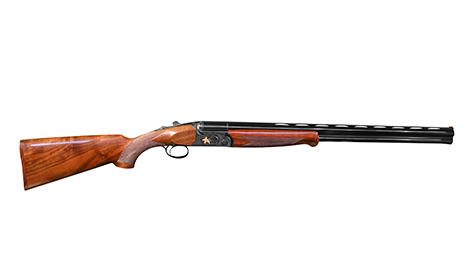 We have a wide selection of new guns for sale in major brands and styles for hunting, competition, or protection. 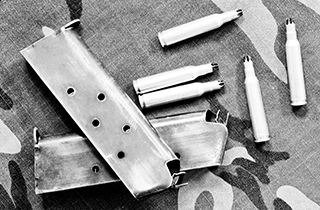 Our store stocks all the accessories and ammunition that you are looking for. We take guns for trade and offer used guns for sale. Every weapon is carefully inspected and cleaned before being sold in our showcase. You can be assured of their high quality when you take it home. 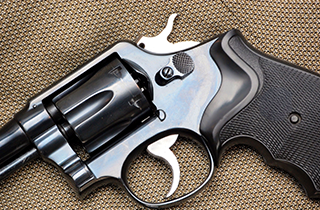 Our gunsmiths have extensive training in gun restoration, refinishing, and servicing. If you want to modify your weapon, let one of our experts handle the service so that you know your gun will be safe. We can refinish your weapon and accessories to match your personality. We have many different color combinations and patterns, and we can make your weapon ready for your industry or agency. If you have an older weapon that has not been well-maintained, bring it to us for cleaning and servicing. You will have peace of mind knowing that it is safe, and the value will be preserved when the restoration is provided by an expert gunsmith. Many weapons lose their value when someone tries to clean it without understanding how to do it right. We believe in the right to own weapons, and we want to pass our commitment to legal gun ownership to our community. It is important that you and your family stay safe when handling weapons. When you purchase a gun from us, we make sure you know how to handle it. If you are a beginning gun owner, you will be glad you came to us. guns and want you to be completely satisfied with your purchase. In Tuscaloosa, AL we are the gun shop that provides you with great service and selection.